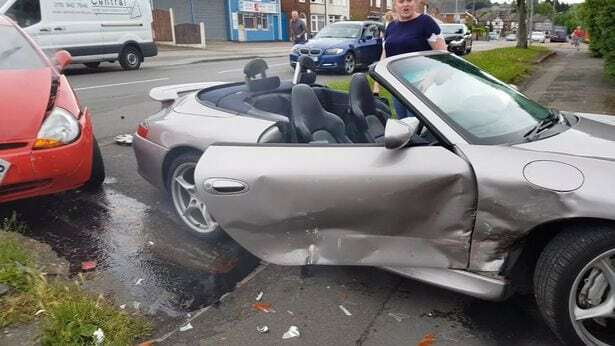 This is the moment a driver had his car written off in a dramatic crash – an £80,000 PORSCHE. 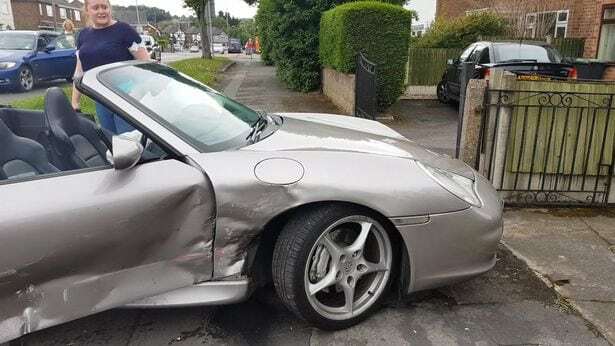 The crash involved four different vehicles – including a silver Porsche 911 that belonged to Steven Parr, 34 – at 1pm on June 10 (Sat). 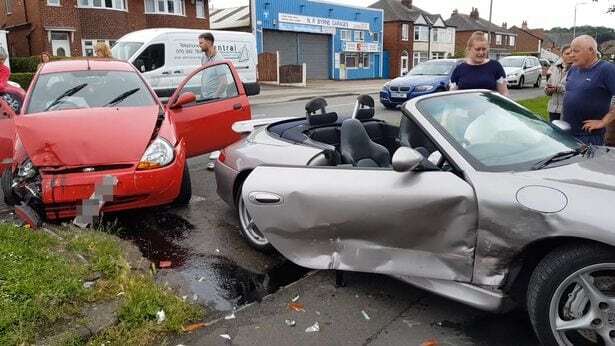 Mr Parr described the sports car as his “pride and joy” after it was destroyed on Pasture Road in Stapleford, Nottingham. Walking over to the wrecked red Ford Ka, he tells the young male driver: “You alright? You wrote off my pride and joy mate, you could’ve killed me. 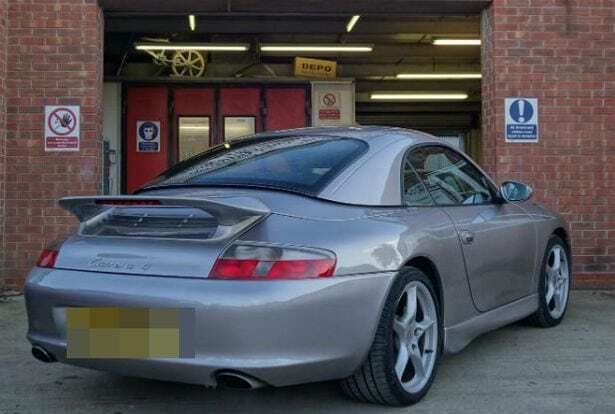 Mr Parr, a business development manager from Stapleford in Nottinghamshire, added: “The road is terrible and we have seen crashes happen on it all the time.